Thank you for all you do. Wow, this is great information. It is also a perfect example of why it is important to be an expert in your own geographical area. For those in your area, this is very good information to know. 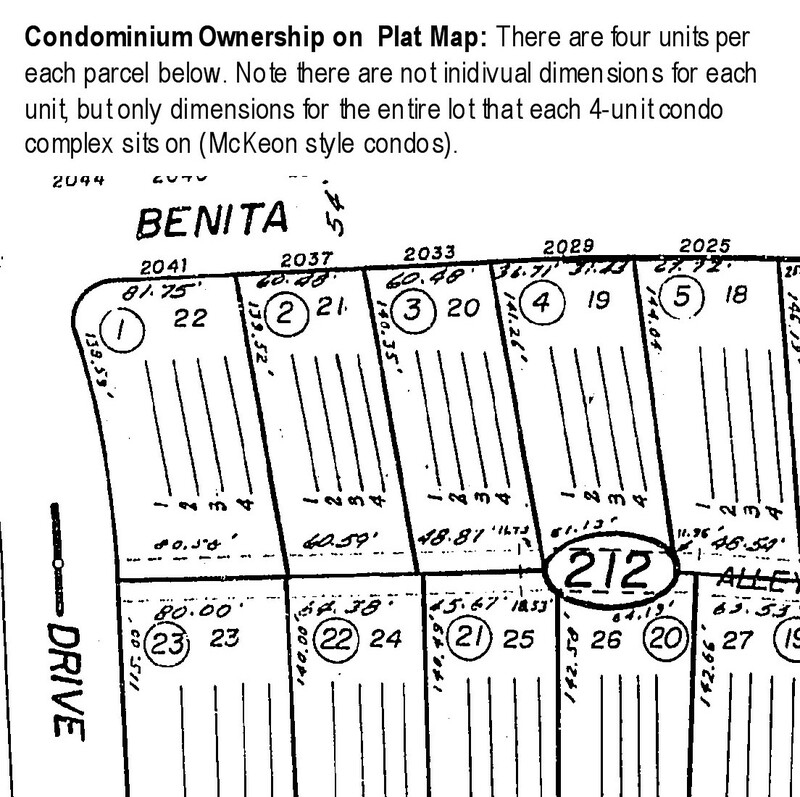 In my area, however, plat maps for condos vs another form of ownership can look exactly the same. We have to do a little more digging sometimes (such as reading deeds and Covenants). I have found that even the Assessor’s office does not know the difference sometimes. By the way, appraisers and other real estate folk need to remember that “condo vs. townhouse” may be a good way to distinguish two differing types of properties, but they are actually apples and oranges. Condos, of course are a type of ownership and townhouses are a style of home. 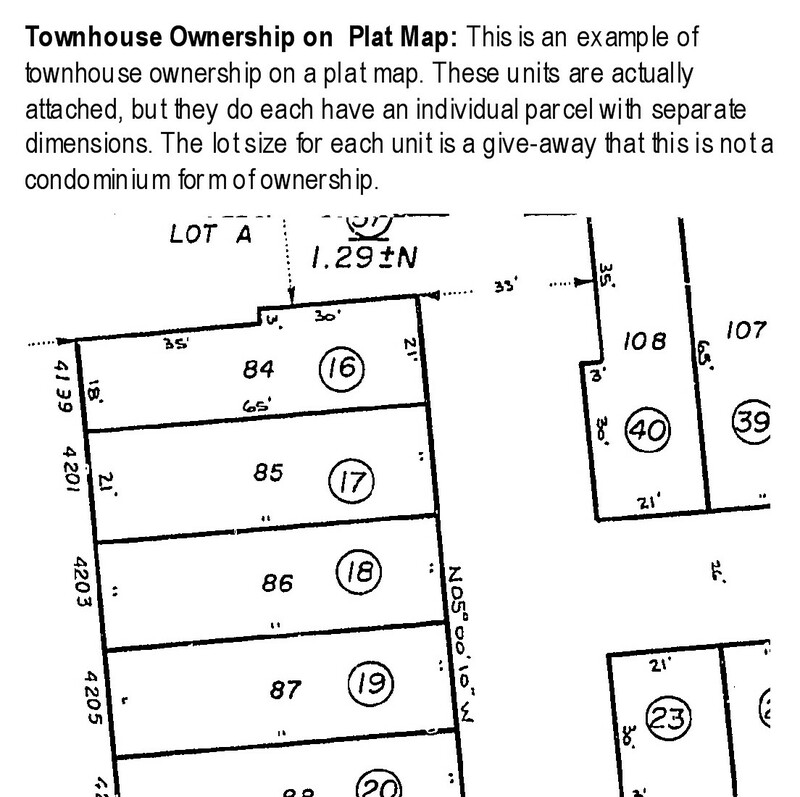 It is possible to have a townhouse/condo (Townhouse style and Condo ownership type). However, we use the two as you have in this article and YouTube video as well in my office. One more thing that is interesting (and points out the distinction between your market and mine) is that I appraise in a very limited market (very few sales to choose from). 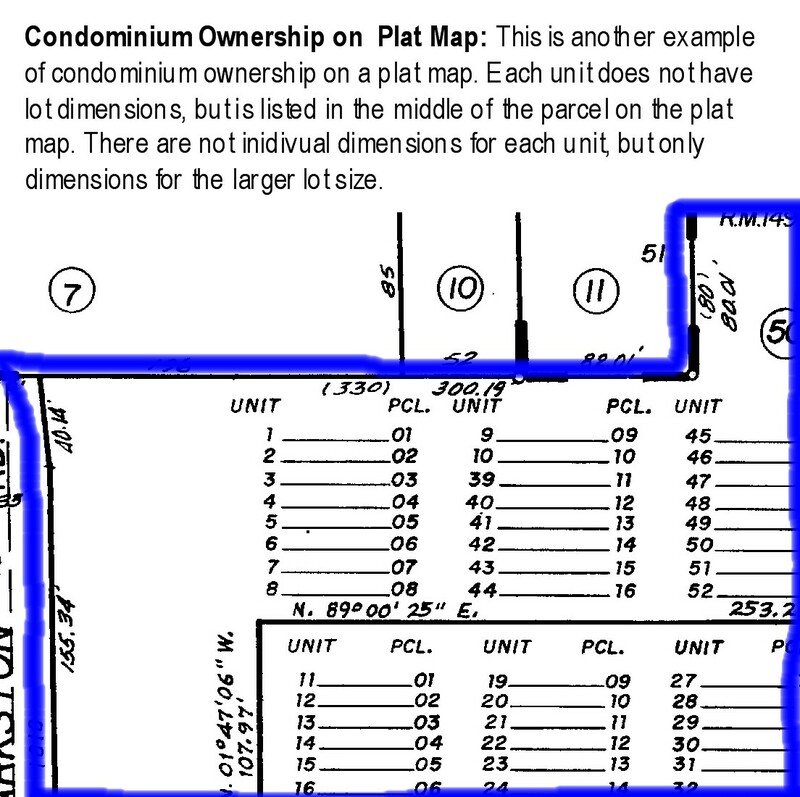 We often MUST use condos and townhouses (using your definition) in the same report. I have done extensive market research, however, and only been able to justify an adjustment for the difference a few times. Each has their pros and cons and the law of substitution makes little (if any) distinction. Appraisers should remember, however, that if they appraise in a similar area and must do a similar thing, to ALWAYS MAKE COMMENTS as to the difference and why an adjustment was or was not made. Thanks again for the video and tutorial. Your do a great service to our industry and I appreciate your sharing. Thanks Dustin. I appreciate your commentary and encouraging words. You’re right about how important it is to know the market. I think in my market many in the real estate field do not know how to tell the difference. These properties are very often miscategorized. In my market I have the luxury of comparing apples with apples in light of more sales to choose from most of the time.